Event is FREE to the public. Car Show participants fees and registration required. 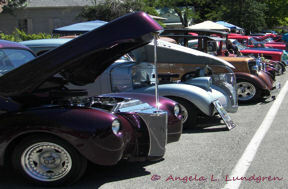 Contact Ellie to register your car for the car show at hydrogirl@sbcglobal.net or 209-419-2861.